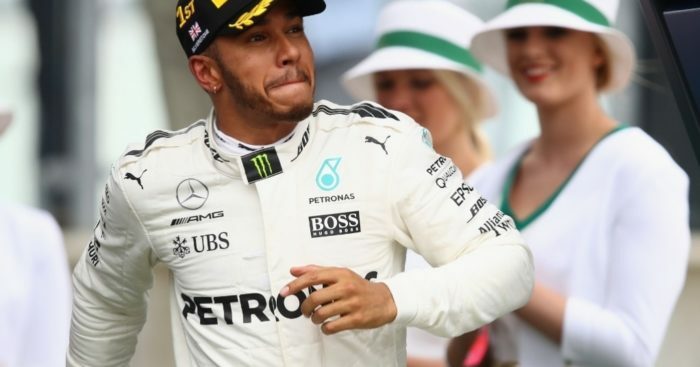 Although Lewis Hamilton could decide to retire come Christmas, the championship hopeful says that will depend on his frame of mind at the time. Headlines that Hamilton could walk away from F1 at the end of this season are once again doing the rounds. However, it seems the Brit is actually more inclined to stick around than he is to walk away. “I can’t really say what is going to happen six months from now, except to say I am loving racing,” he said. “I don’t know what is going to happen. “I love driving and you could say it’s unlikely [I would retire], but you can’t say what frame of mind I will be in at Christmas. “Hopefully, it will be really good. “Even getting another championship, it won’t be a case of hanging up my gloves. The Brit, who has 18 months left to run on his current Mercedes deal, added; “At the moment I’m loving driving. I feel like I’m at my prime. “I feel like I’m driving better than ever and I’m loving driving with the team. “So I can’t imagine…there is no current reason to want to have to stop.